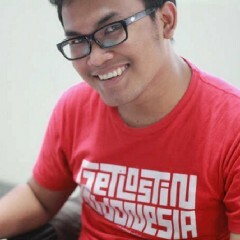 Co-founder @Communicaption, Digital Communication Agency, based in Bogor. 5 minutes from Bogor Botanical Garden. Thanks DHH, for using your platform to say the things we feel too drowned out or scared to say.